It gives children the opportunity to journey to the West African Country of Mali where French is the official language. Here they have the opportunity to engage with local Malians, listen to French and explore similarities and differences with their own lives. They also have the opportunity to take action in their role as global citizens regarding climate change, Fairtrade, and sustainable development. The European Language Label award is presented by CILT, the National Centre for Languages. 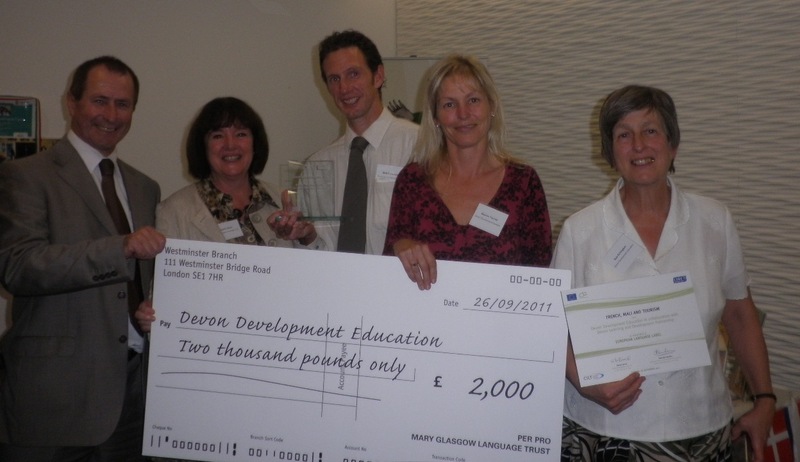 The European Language Label is an award for innovative language-learning projects. It rewards creative ways to improve the quality of language teaching, motivate learners and make the best of available resources. Award-winning initiatives have demonstrated creative thinking and lead to improved teaching provision and learner achievement. It will serve as a potential source of inspiration for projects in other contexts, languages and even other countries.